A beautiful clump forming violet with large slightly fragrant elegant light yellowflowers that creates a dramatic display in the garden or containers; this variety is part of the Matrix® series known for consistency in growth and color. Matrix® Lemon Clear Pansy has masses of soft, light Yellow flowers with clear centers at the ends of the stems from late fall to early spring, which are most effective when planted in groupings. Its serrated round leaves remain dark green in color throughout the season. The fruit is not ornamentally significant. Matrix® Lemon Clear Pansy will grow to be only 6 inches tall at maturity extending to 8 inches tall with the flowers, with a spread of 8 inches. When grown in masses or used as a bedding plant, individual plants should be spaced approximately 6 inches apart. It grows at a fast rate This variety tends to self-seed and can endure for years in the garden if allowed, although because it is a hybrid, the seedlings may not come Yes to type. This plant does best in full sun to partial shade. It prefers to grow in average to moist conditions, and shouldn't be allowed to dry out. 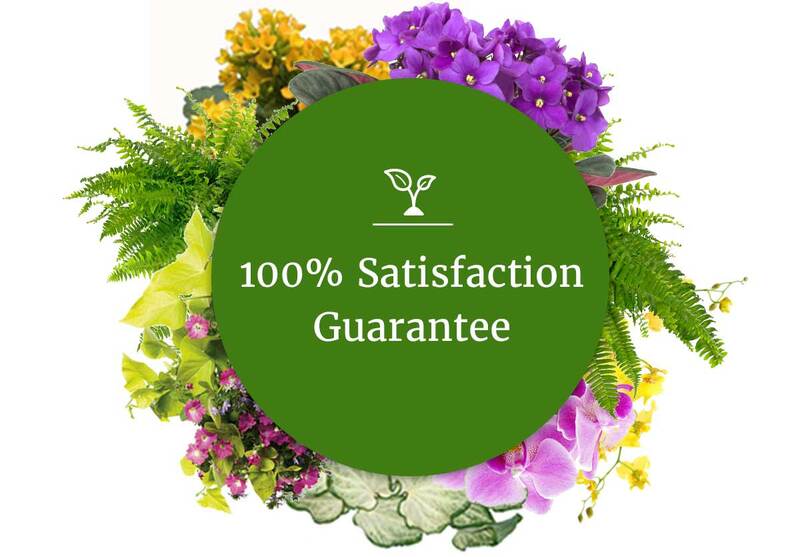 It is not particular as to soil type or pH. It is highly tolerant of urban pollution and will even thrive in inner city environments. Consider covering it with a thick layer of mulch in winter to protect it in exposed locations or colder microclimates. This particular variety is an interspecific hybrid. Matrix® Lemon Clear Pansy is a fine choice for the garden, but it is also a good selection for planting in outdoor pots and containers. It is often used as a 'filler' in the 'spiller-thriller-filler' container combination, providing a mass of flowers against which the thriller plants stand out. 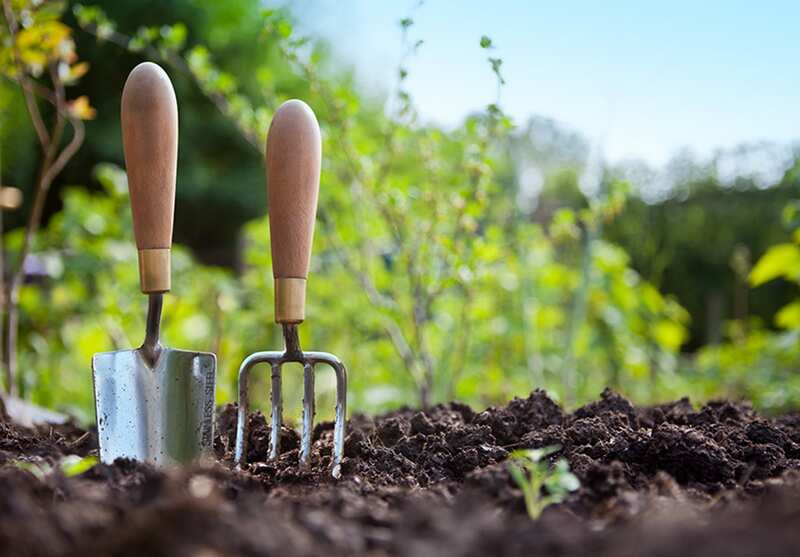 Note that when growing plants in outdoor containers and baskets, they may require more frequent waterings than they would in the yard or garden.